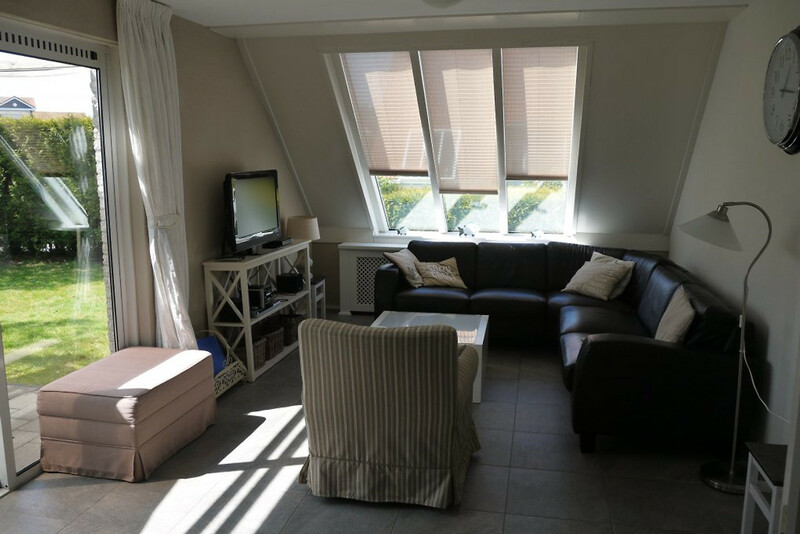 The living room has a dining area for 6 people, a comfortable and cozy sitting area with 2 sofas, digital TV (82cm) with digital receivers for all Dutch and German TV channels, a DVD player and a small stereo with radio and CD player. The ground floor is beautifully tiled. 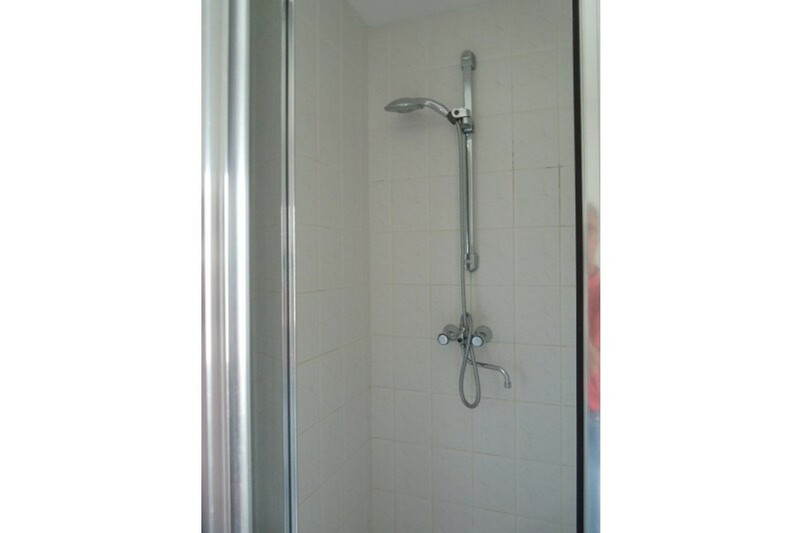 There is also in the Utility room: a large fridge / freezer, washing machine, unloading shelf ironing board and iron, a hot air oven, a microwave and a high chair. 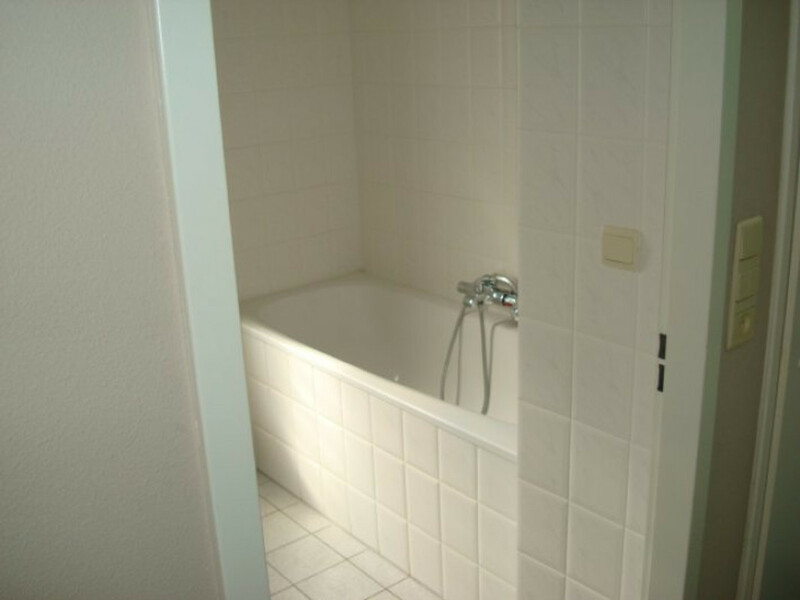 Downstairs is a nice bathroom is with luxurious shower (with shower door) and a bathtub. 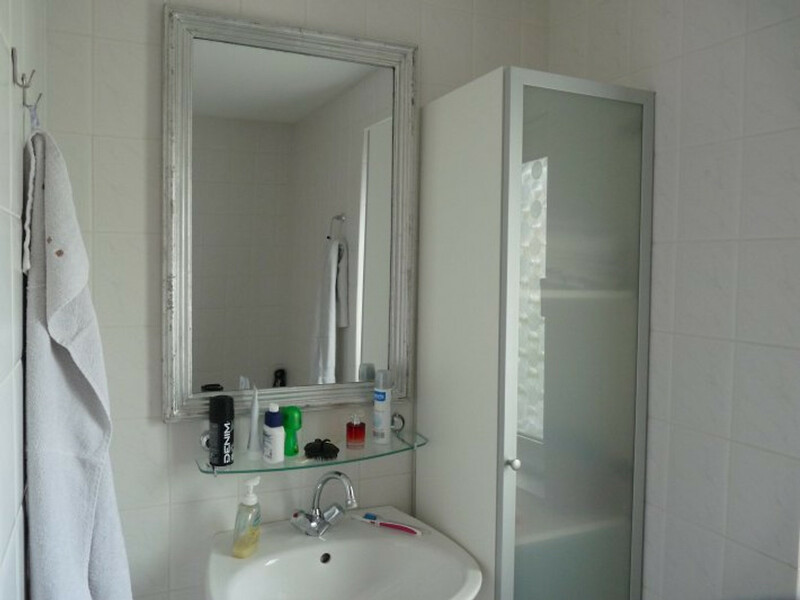 There is also a separate toilet with ventilation. 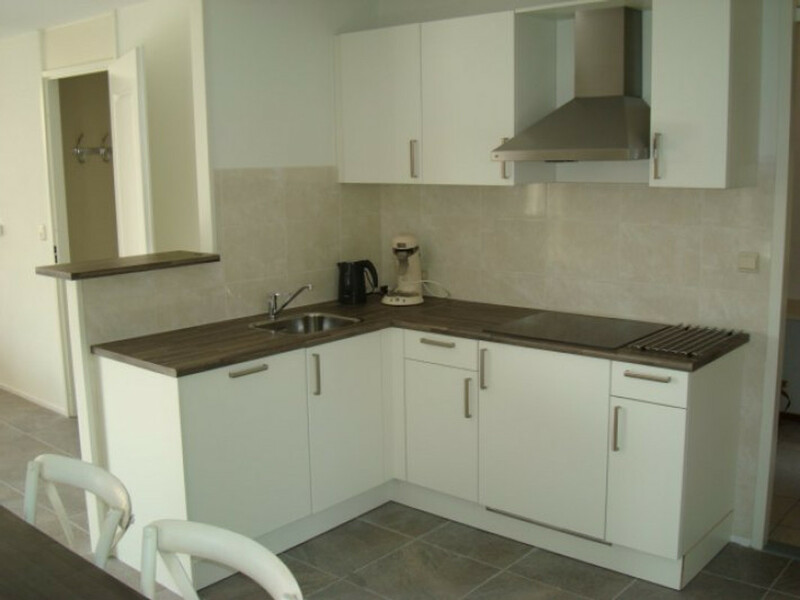 The first floor is well equipped with new, hygienic and the linoleum. The entrance to the building is big enough to park 2 to 3 cars. There is a large storage room (6 meters). 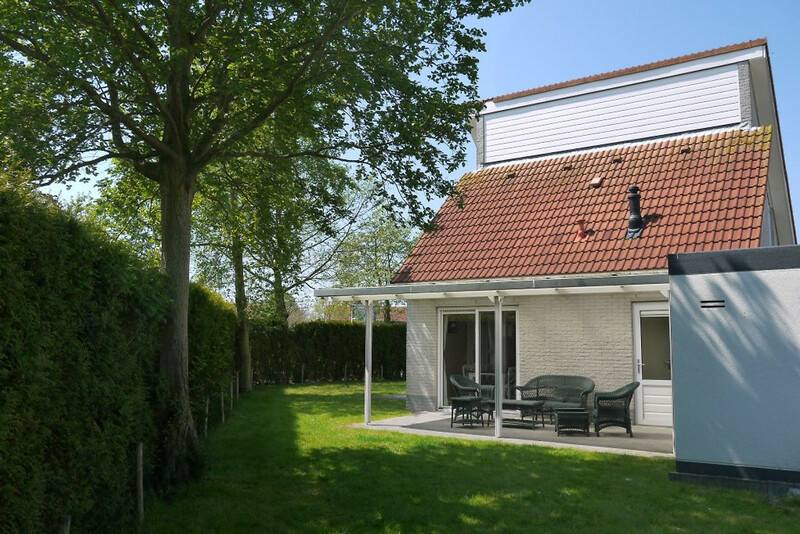 The whole plot is 470 m2 with 2 large terraces and a beautiful large lawn. The terraces have the sun all day and you can relax there. 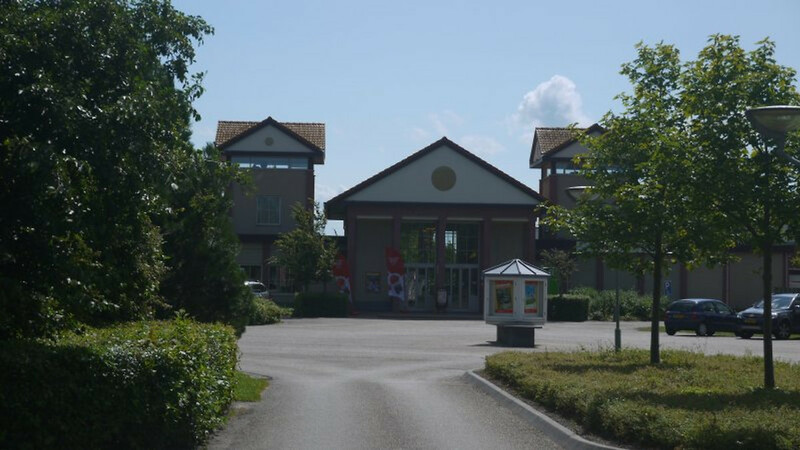 In 'Zeeland Village' there is a small supermarket with a range of products and fresh bread daily, a family restaurant, fries and snacks, tennis court, volleyball court, a small indoor swimming pool (free for park guests), bicycle rentals, sports field, playground, as well as billiards and table Tennis. In summer, various activities are offered for children. Bicycles and child seats and carts they can borrow in at the park reception. Free Wifi in Bungalow (good reception and fast connection)! Opposite the resort are a marina and the city center. It is wonderfully quiet there. 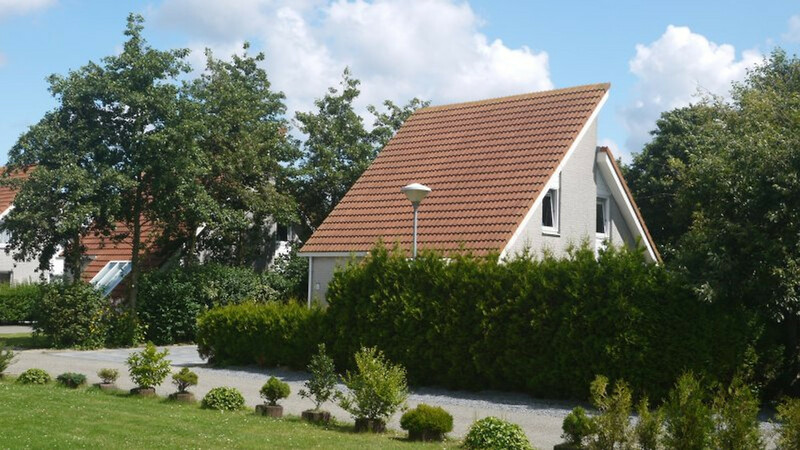 However, if you want more liveliness, you are not far away from the nearby and well-known resort of Renesse. The Grevelingensee is the largest and cleanest saltwater lake in Europe. The lake is a well-known windsurfing area and also offers wonderful opportunities for all other water sports such as sailing, fishing, canoeing, diving and rowing. Besides, boat tours are very popular. Brouwershaven is nearby and has an inland port, a fish trade, some bistros and shops that are easy to reach by bike. There are many restaurants in the area. 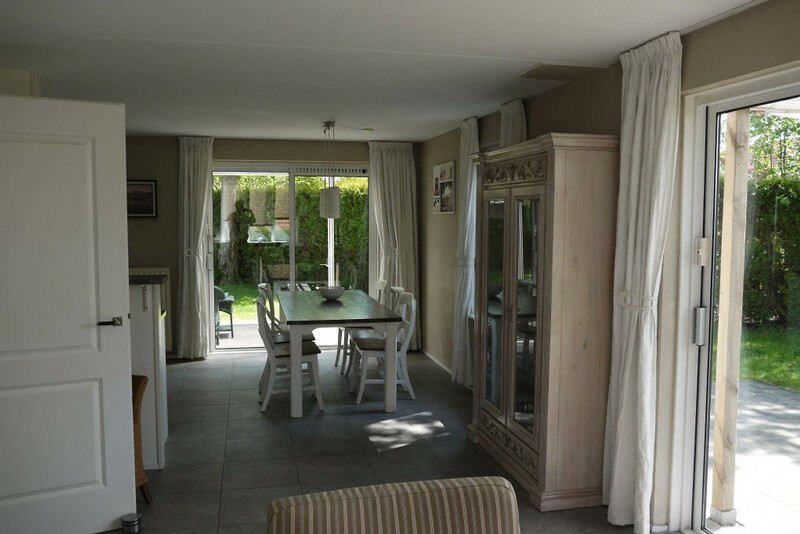 After a nice beach or dune walk in Renesse (family Laone beach) you can come to rest in the restaurant 'Zeerust'. 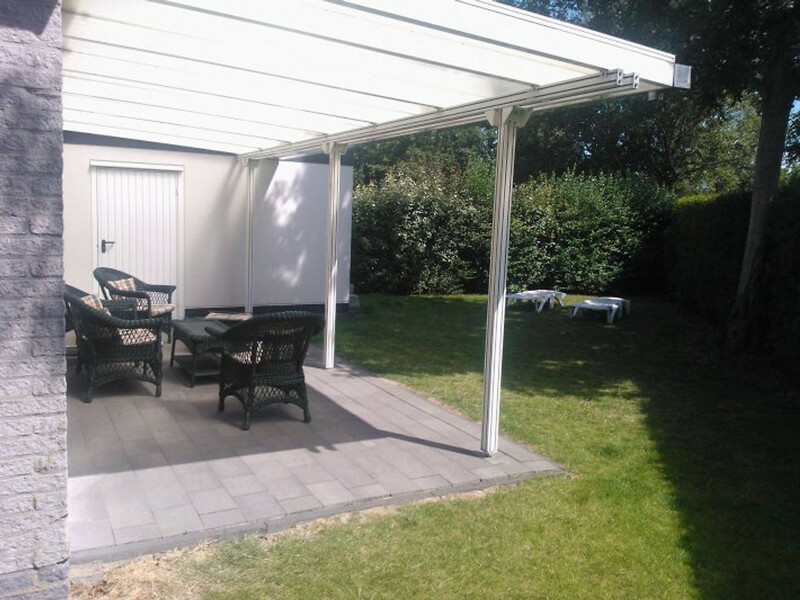 There it is very cozy and also in spring and autumn you can enjoy the sun on the restaurant terrace. The beautiful Zierikzee with inland harbor, shops and restaurants or the community Veere on Walcheren are certainly worth a visit. The fantastic pristine sandy beaches are miles long and perfect for hours of beach walks. Nearby you can also go horseback riding. At the Brouwersdam you can ride a bike and inline skating very well and at the same time have a great view of the Grevelingensee on one side and the North Sea on the other side. Near Burgh Haamstede there is a forest (Boswachterij Westerschouwen). In this area you can also make beautiful walks or on the island "Neeltje Jans" watch the exhibition on the storm surge barrier in the Oosterschelde (very worth seeing). There is also an information center for the Delta Works in the Netherlands. 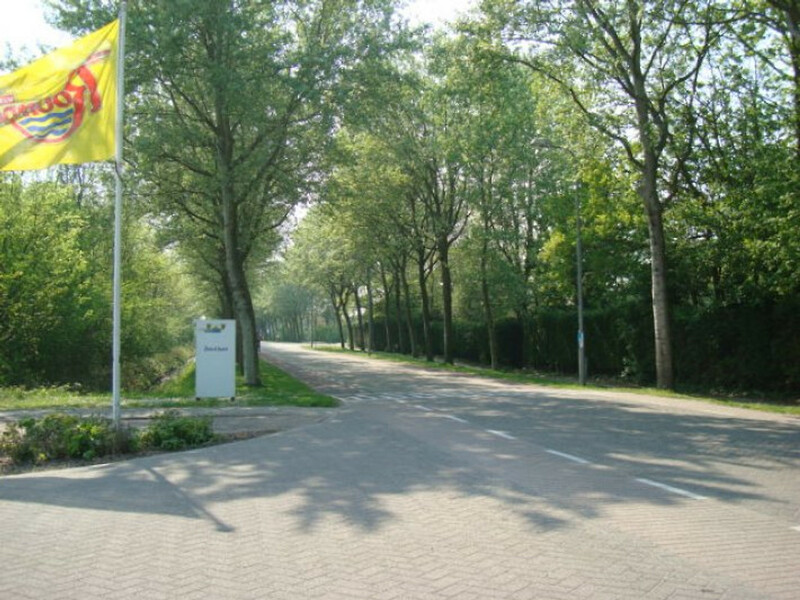 There is also a well-known sailing airport in Burgh Haamstede. 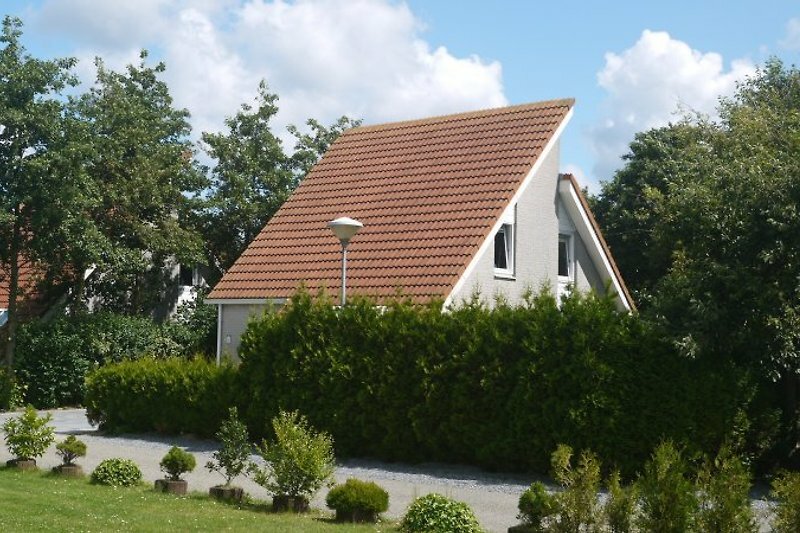 Scharendijke is located on the Zeelandic island of Schouwen-Duiveland and borders the North Sea and Grevelingensee. Scharedijke is a small seaside resort with several restaurants, a pub, supermarket, newsagent, housewares shop and bicycle rental. The Zeeland Schouwen-Duiveland is the northernmost part of the province Zeeland. To the north lies the Brouwersdam and the Grevelingensee, south the Oosterschelde storm surge barrier. 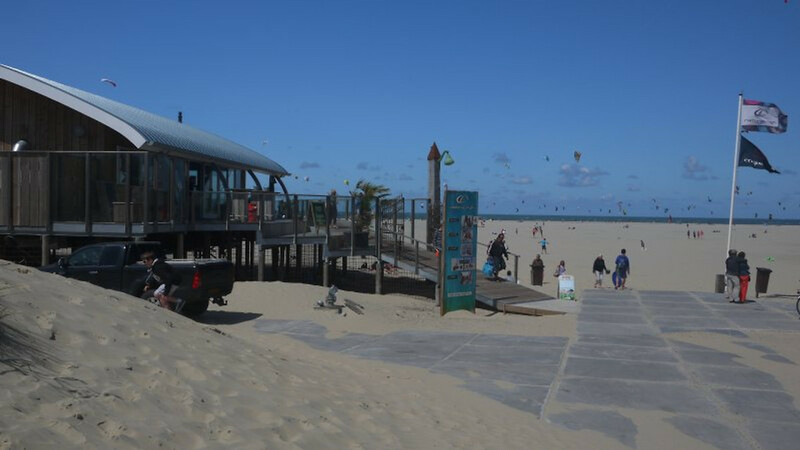 Here you will find the widest beaches in Zeeland and the best conditions for kite surfing, kite surfing or a beach buggy excursion. But you can also just enjoy the sun. 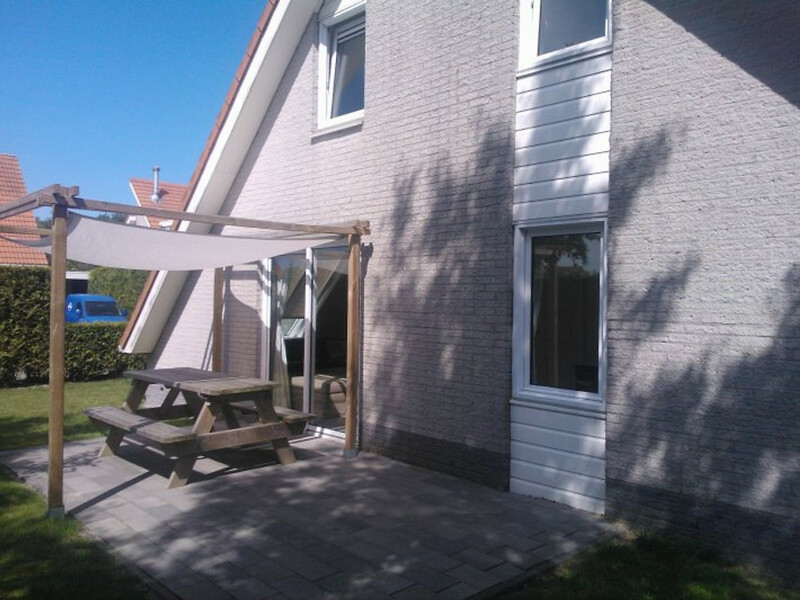 In this environment, there is the most sunshine in the Netherlands. Venlo - Eindhoven - Tilburg A58 - A58 Breda - Rotterdam A58, direction Rotterdam A16, exit Zierikzee (follow signs to Zierikzee). In Zierikzee at the first roundabout in the direction of Renesse, then follow the signs to Scharendijke and from there towards Brouwershaven and Osse, turn right into Zeeland Village. Coming from Rotterdam via Europoort the N 57 follow direction Middelburg en Hellevoetsluis. Then take the exit Scharendijke and follow the signs to Scharendijke. Then direction Brouwershaven en Osse, turn right into Zeeland Village. 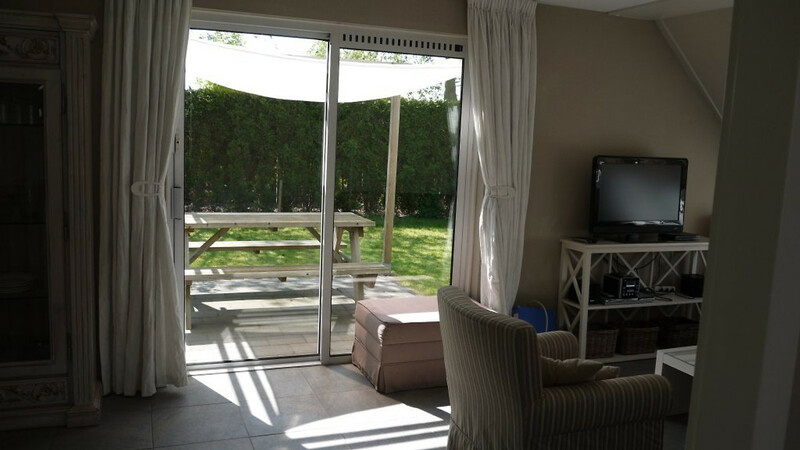 The price is between 175 and 850 euros per week (depending on season and rental period). 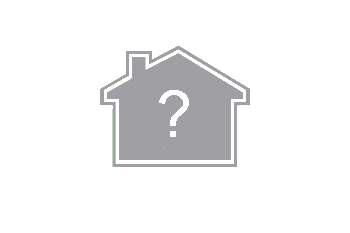 In high season the house is rented only per week. Saturday is arrival and departure (outside the high season can be set by agreement, another day). 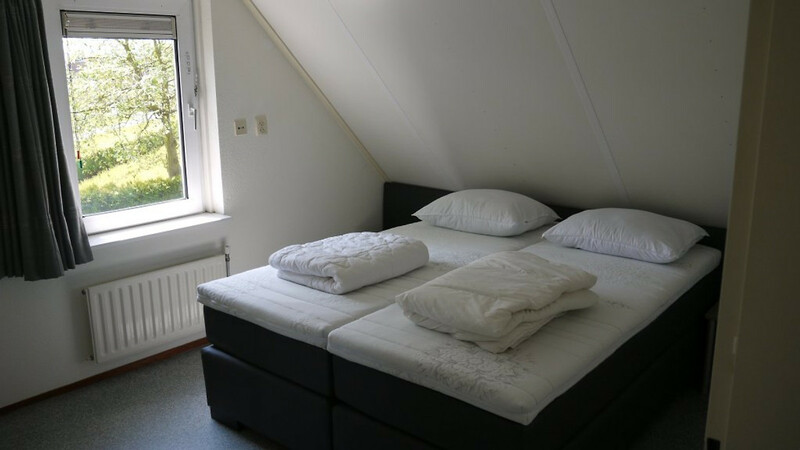 Ein super gemütliches Ferienhaus wo wir sehr gut mit 4 Erwachsenen und einem großen Kind ,sowie Hund wohnen konnten. Es ist alles da was man braucht ,ein schöner eingezäunter Garten ,perfekt für den Hund . Oder kleine Kinder . Wir haben uns sehr wohl gefühlt . Auf der Anlage selber gibt es leider kein Restaurant mehr oder irgendwas aber das hat uns nicht gestört , plus ist zu Fuß erreichbar . Die Lounge im Garten ist abends in den Sommermonaten sicherlich ein Traum. Eine tolle Woche in dem Haus verbracht, es ist wunderschön und gemütlich, die Loungeecke auf der Terrasse ist ein Traum. Der Park ist sehr ruhig und dennoch zentral. Wir haben ein sauberes, gut ausgestattetes Haus vorgefunden. Ein besonderes Highlight war die gemütliche Lounge auf der überdachten Terrasse. Der Kontakt zum Vermieter war außerordentlich freundlich und zuvorkommend. Wir werden sehr gerne wiederkommen. Wir waren eine Woche 4 Erwachsene und 2 Hunde, ich denke das ganze wiederholen wir demnächst nochmal. Klasse Ausstattung, wir hatten alles was man braucht. 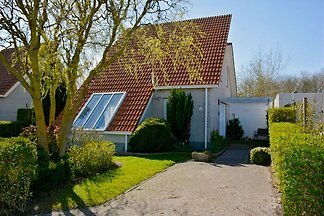 Dieses Haus ist wirklich sehr gut eingerichtet, es hat alles was man braucht. 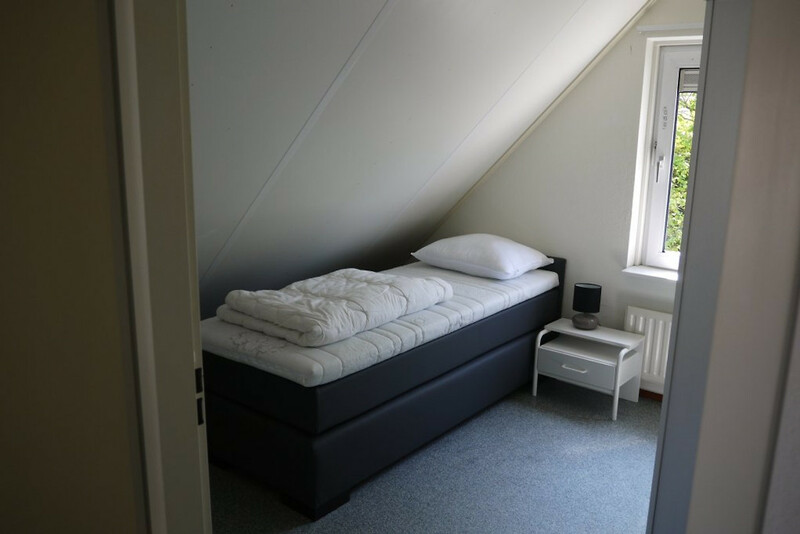 Schöne Zimmer, genug Platz innen sowie aussen. Sehr gute Lage. Ruhig. Ideal für kleine Familien mit Hund. 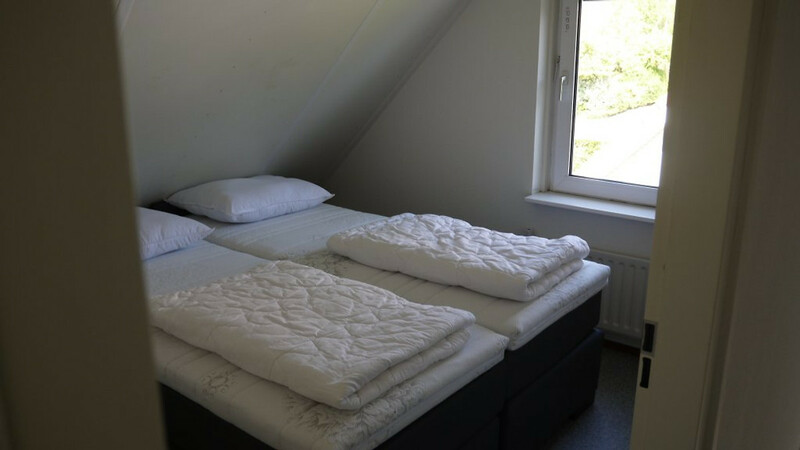 Ein super gemütliches Ferienhaus wo wir sehr gut mit 4 Erwachsenen und einem großen Kind ,sowie Hund wohnen konnten. Es ist alles da was man braucht ,ein schöner eingezäunter Garten ,perfekt für den Hund . Oder kleine Kinder . Wir haben uns sehr wohl gefühlt . Auf der Anlage selber gibt es leider kein Restaurant mehr oder irgendwas aber das hat uns nicht gestört , plus ist zu Fuß erreichbar . Die Lounge im Garten ist abends in den Sommermonaten sicherlich ein Traum. Wir kommen gerne wieder ! Eine tolle Woche in dem Haus verbracht, es ist wunderschön und gemütlich, die Loungeecke auf der Terrasse ist ein Traum. 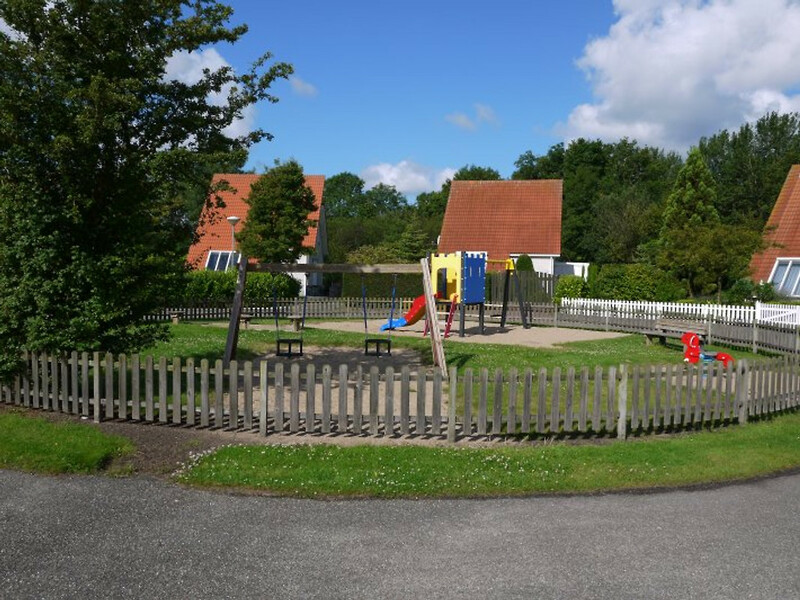 Der Park ist sehr ruhig und dennoch zentral. 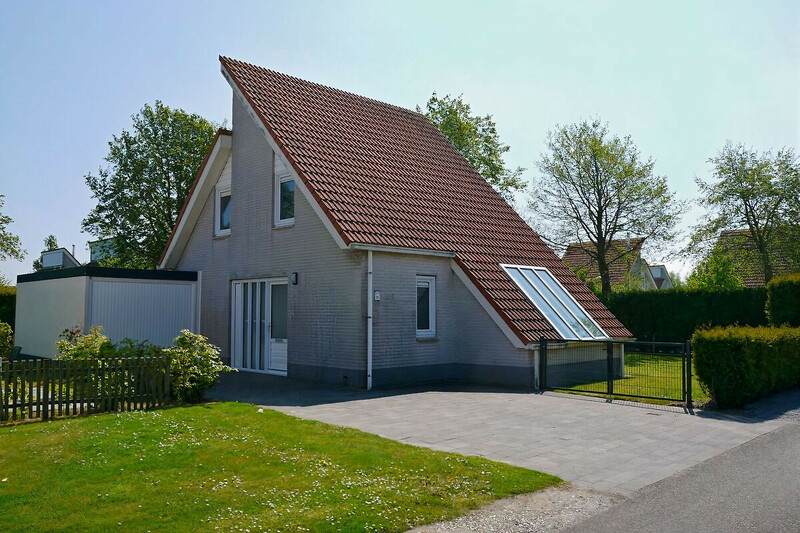 Dieses Haus ist wirklich sehr gut eingerichtet, es hat alles was man braucht. 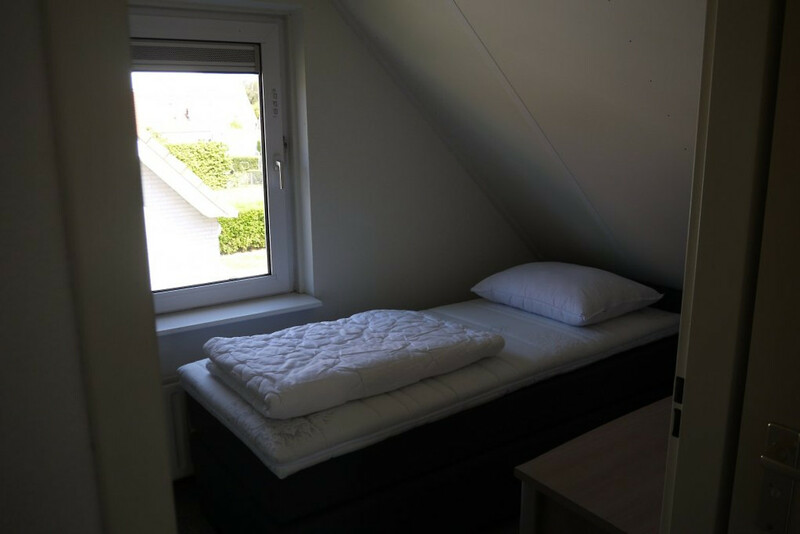 Schöne Zimmer, genug Platz innen sowie aussen. Sehr gute Lage. Ruhig. Ideal für kleine Familien mit Hund.